At Choice Home Warranty, we enjoy three things: hard work, happy customers, and great BBQ. 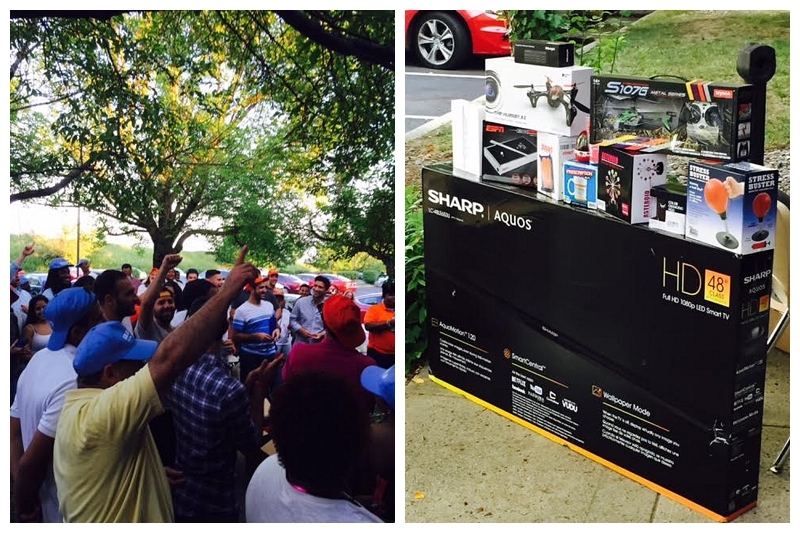 We celebrated all three this week at our Employee Appreciation Day! Choice Home Warranty’s service is all about people, and we simply can’t offer the quality of service that we do without our excellent employees who help our customers every day. 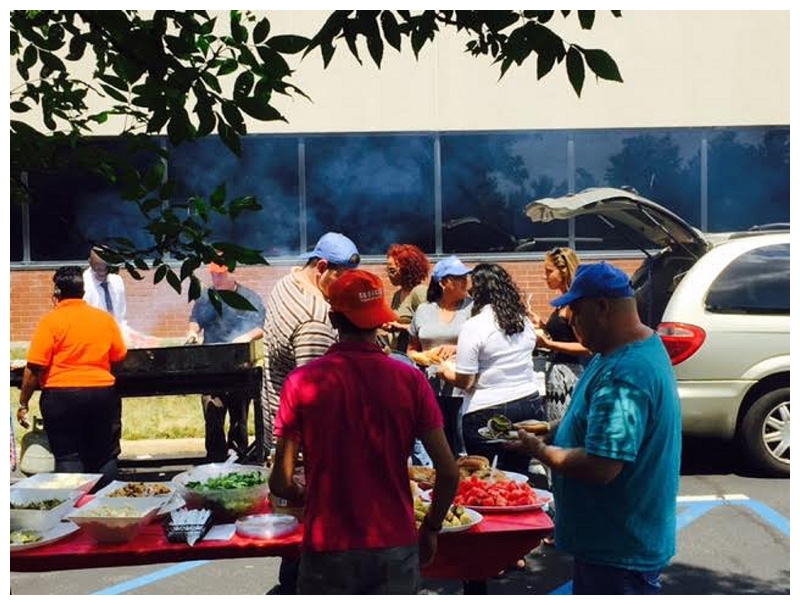 We had a big BBQ Employee Appreciation Day to show Choice Home Warranty’s staff how much they’re valued, and it was a great time for all! 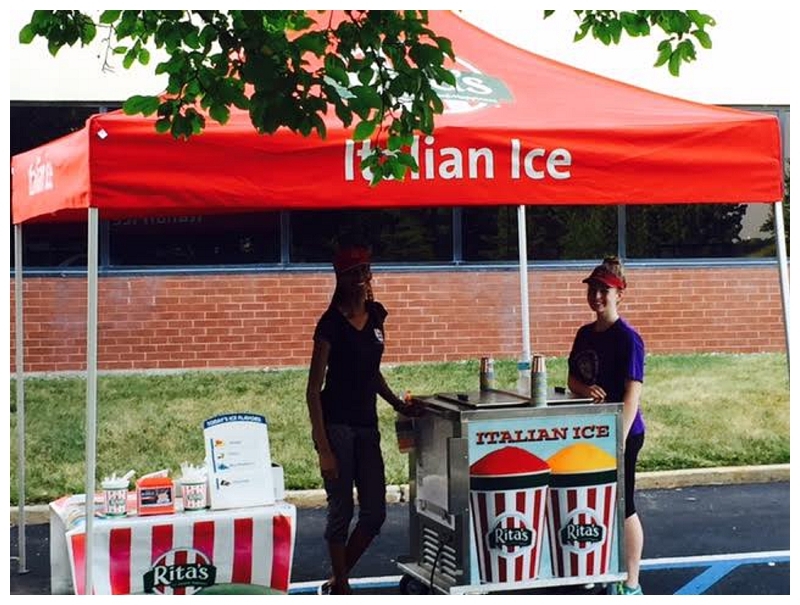 We enjoyed delicious BBQ, Rita’s icees, and the big hit: employee raffle giveaways! 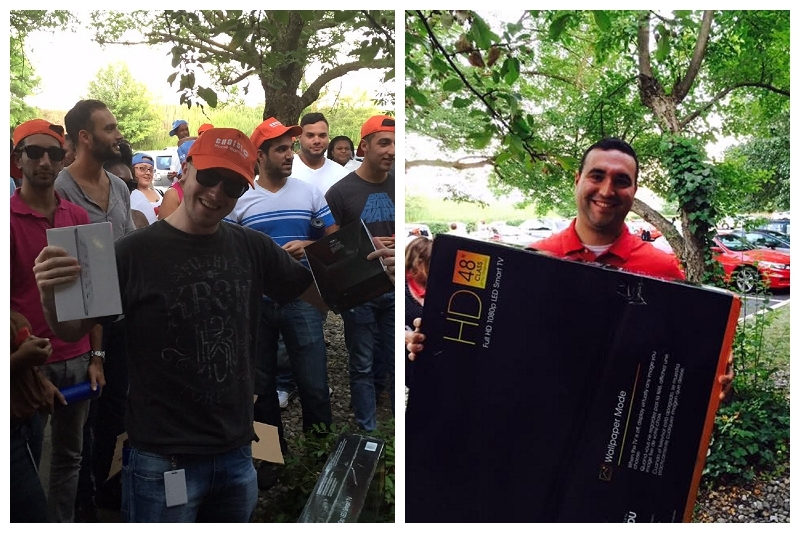 We appreciate our employees and hope everyone enjoyed our big celebration!